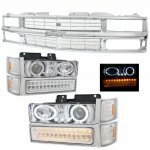 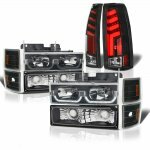 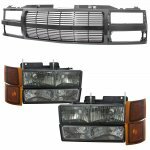 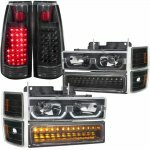 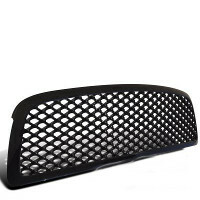 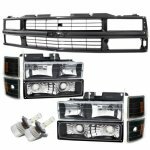 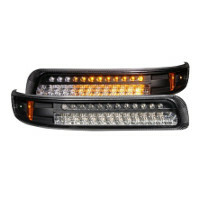 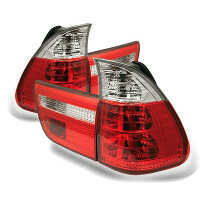 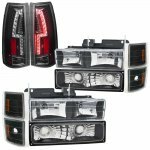 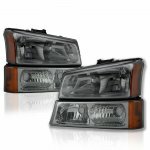 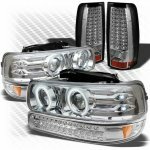 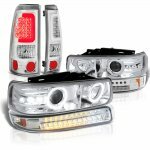 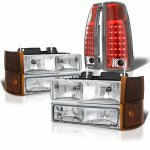 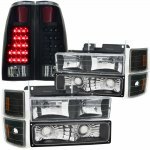 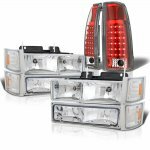 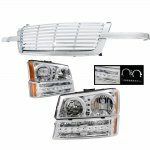 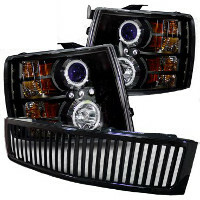 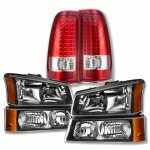 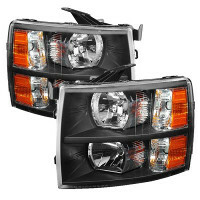 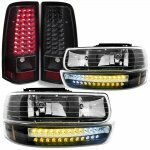 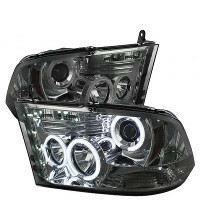 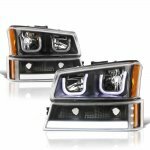 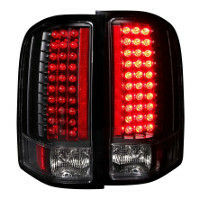 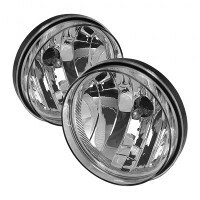 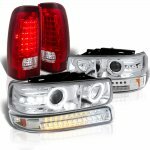 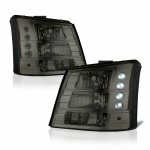 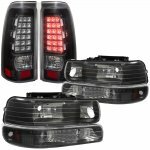 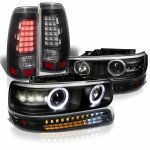 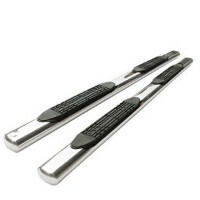 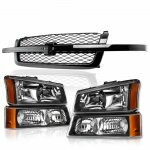 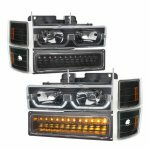 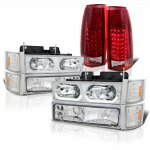 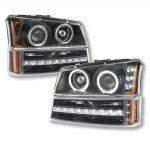 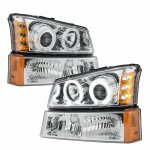 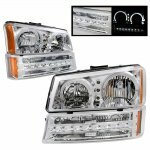 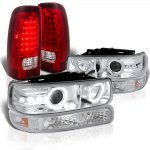 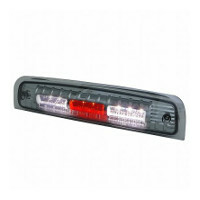 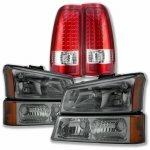 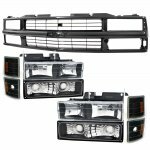 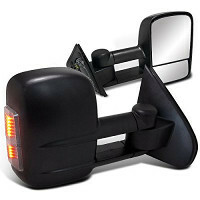 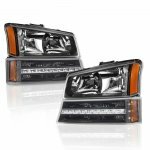 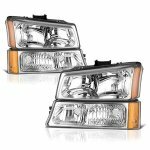 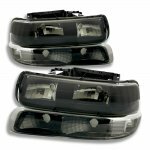 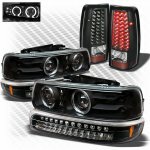 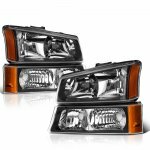 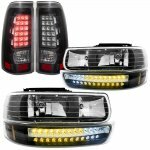 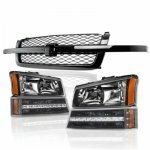 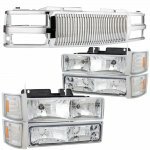 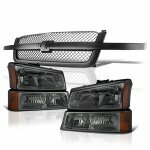 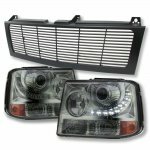 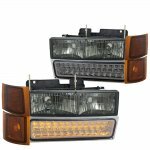 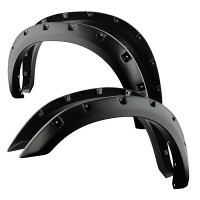 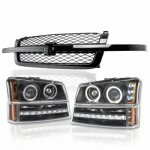 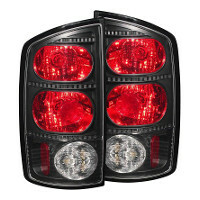 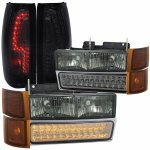 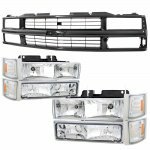 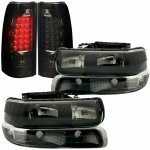 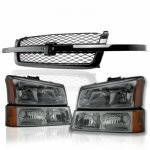 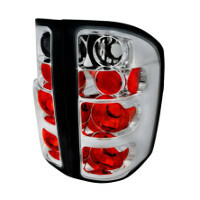 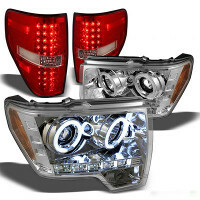 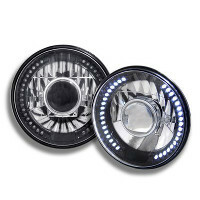 Buy Chevy Silverado Bumper Lights at TopGearAutosport.com. 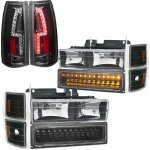 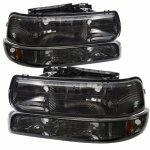 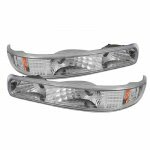 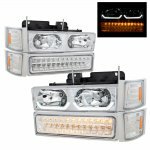 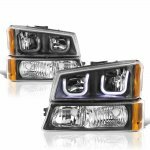 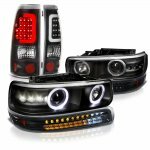 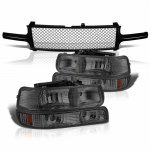 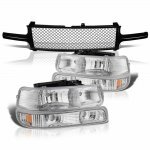 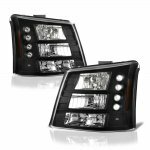 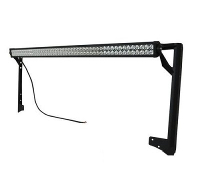 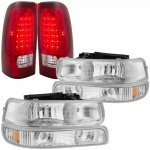 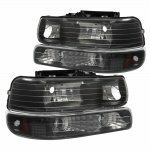 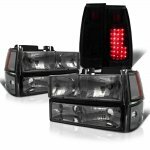 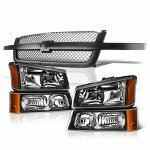 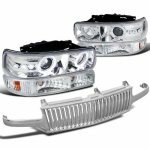 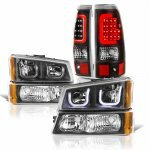 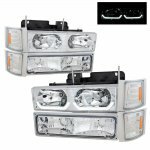 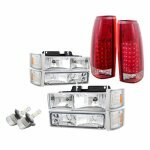 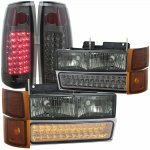 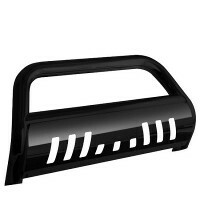 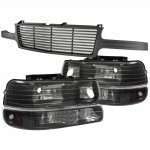 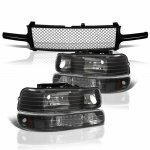 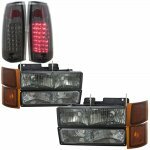 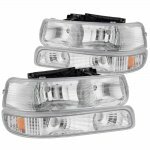 We have got a great selection of Bumper Lights, including Chevy Silverado Front Bumper Lights, Chevy Silverado Rear Bumper Lights, Chevy Silverado Side Marker Lights, in stock and ready to ship. 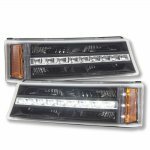 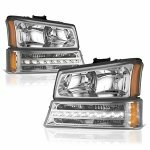 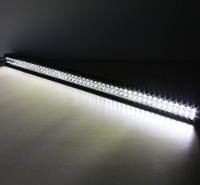 Order now and upgrade with these aftermarket Chevy Silverado Bumper Lights.